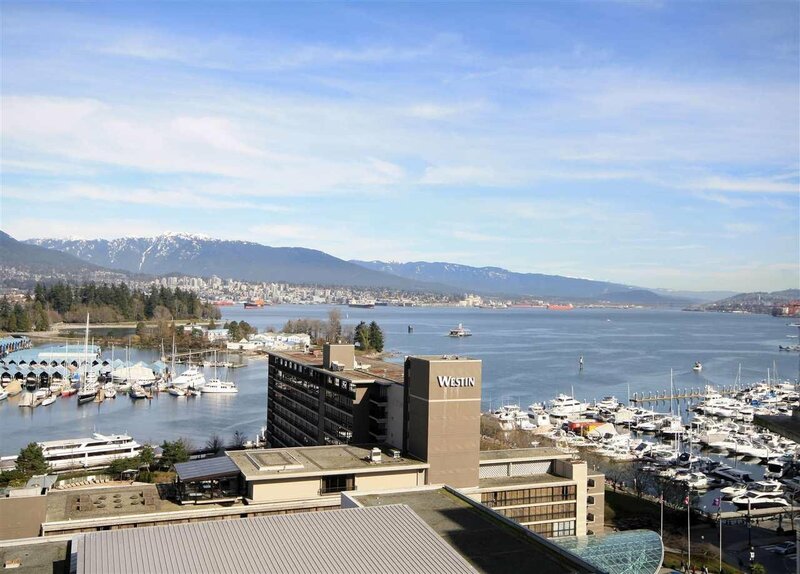 1503 1650 Bayshore Drive, Vancouver - 2 beds, 2 baths - For Sale | Joyce Chan - Oakwyn Realty Ltd.
Panoramic views! 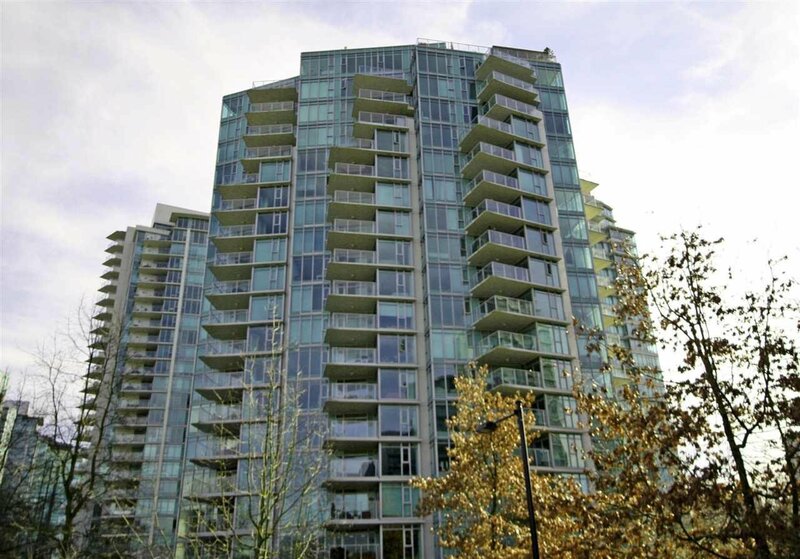 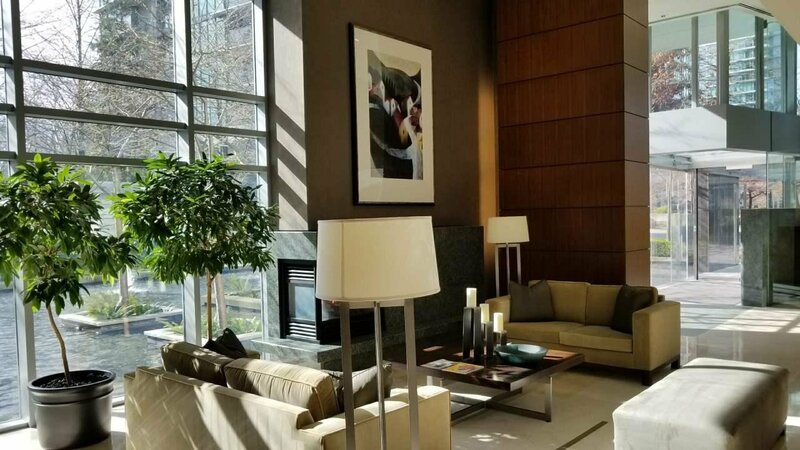 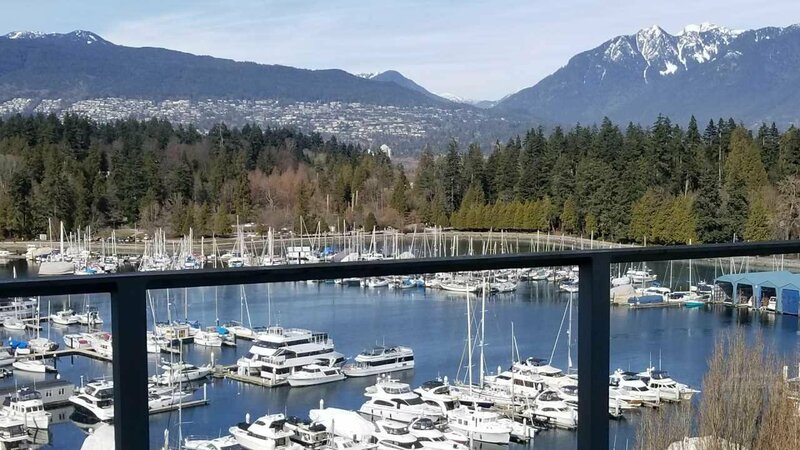 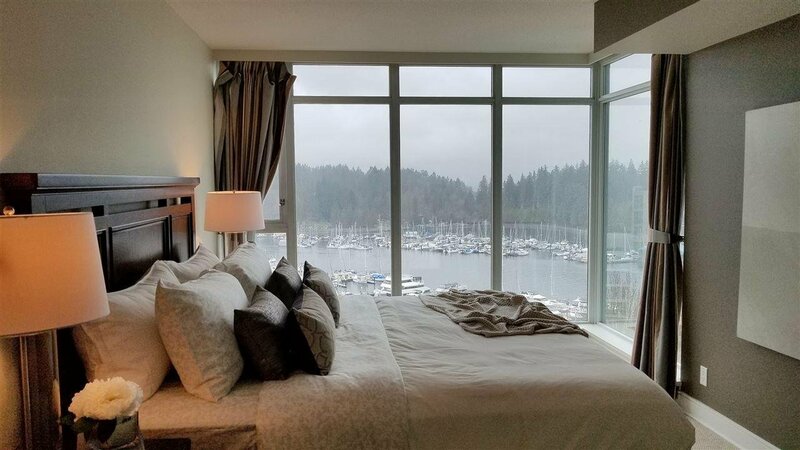 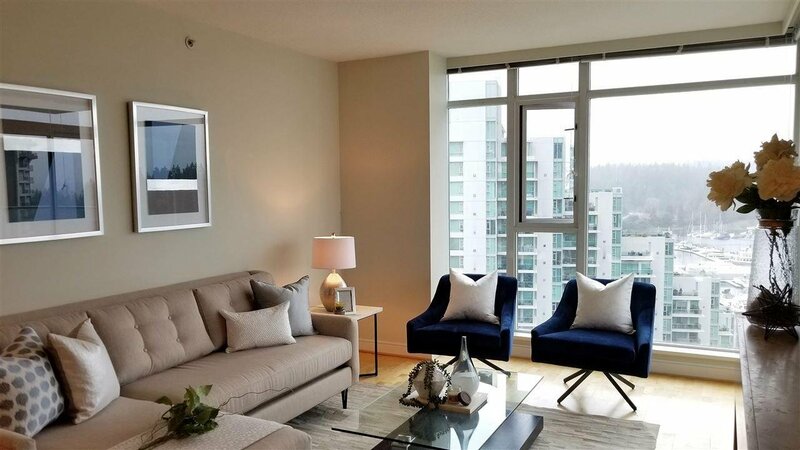 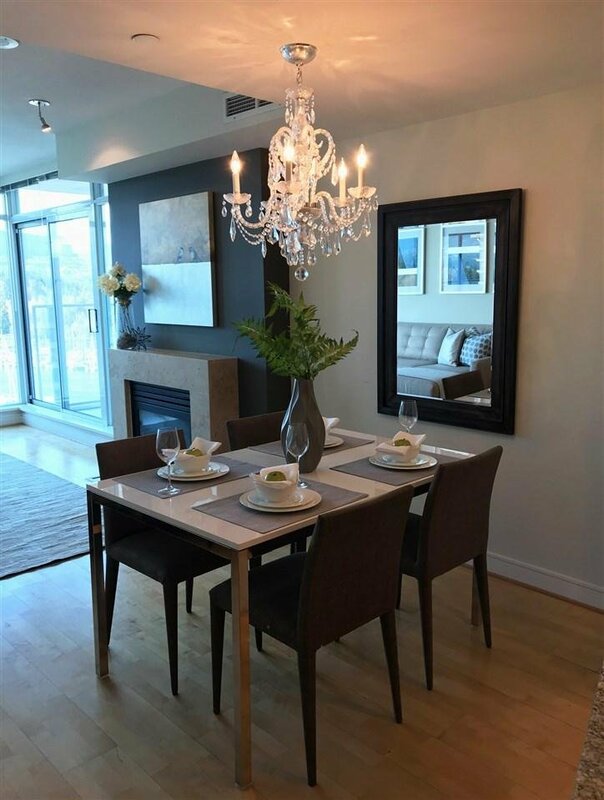 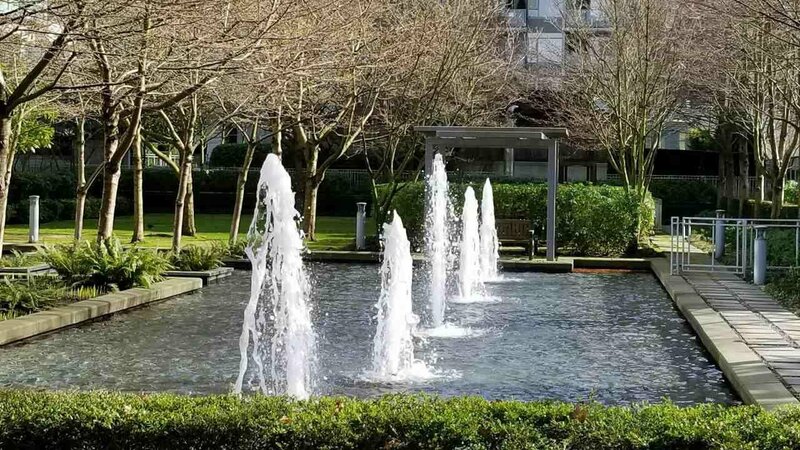 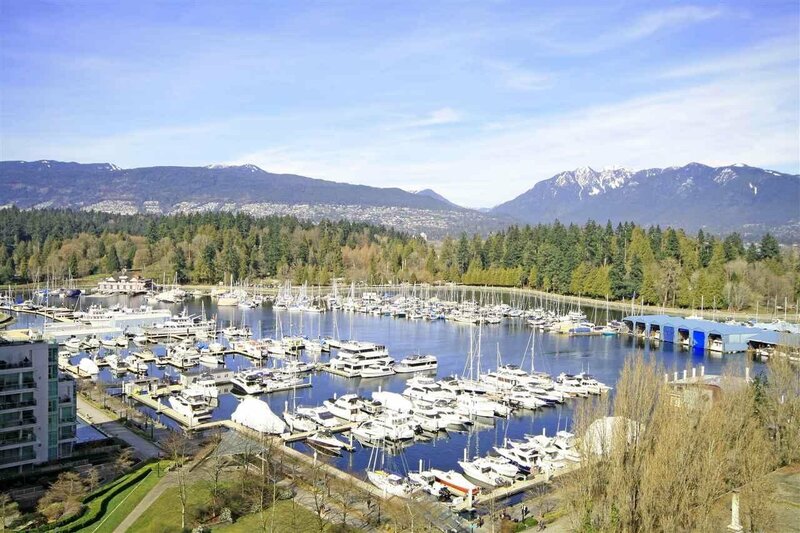 This north shore mountain facing 2 bedroom, 2 bath unit in prestigious Coal Harbour offers luxurious downtown living. 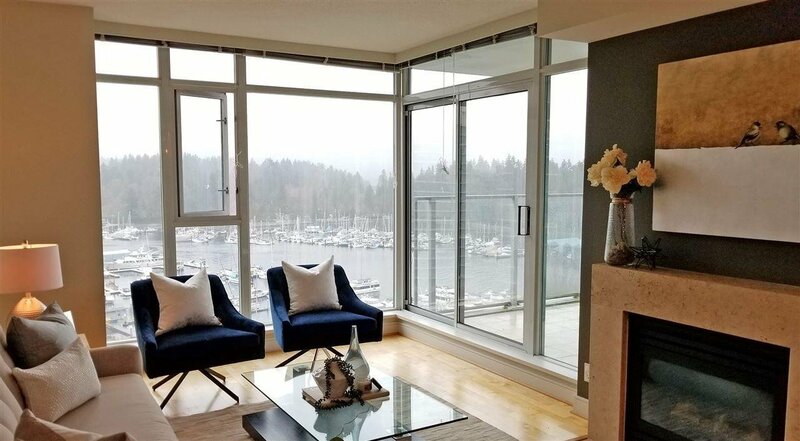 The large floor to ceiling windows of the principal rooms capture unobstructed views of water, mountain, marina & Stanley Park. 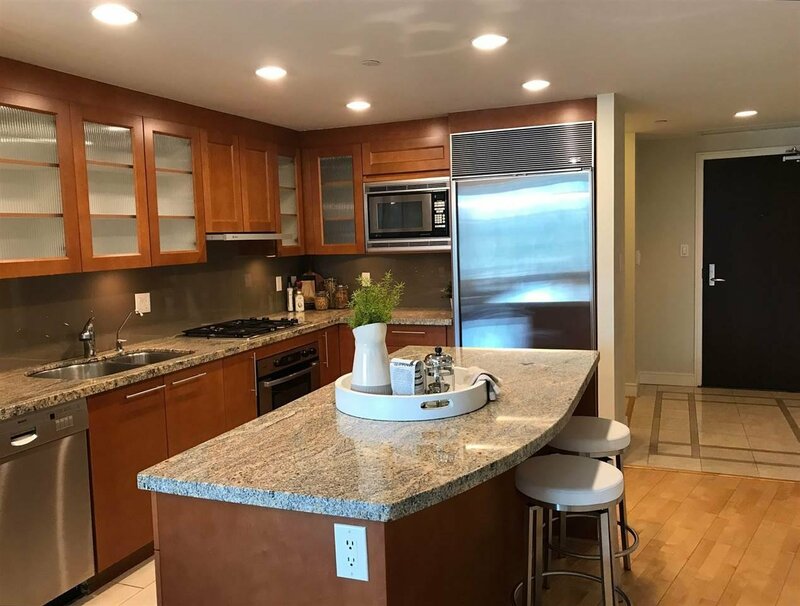 Gourmet kitchen with island counter. 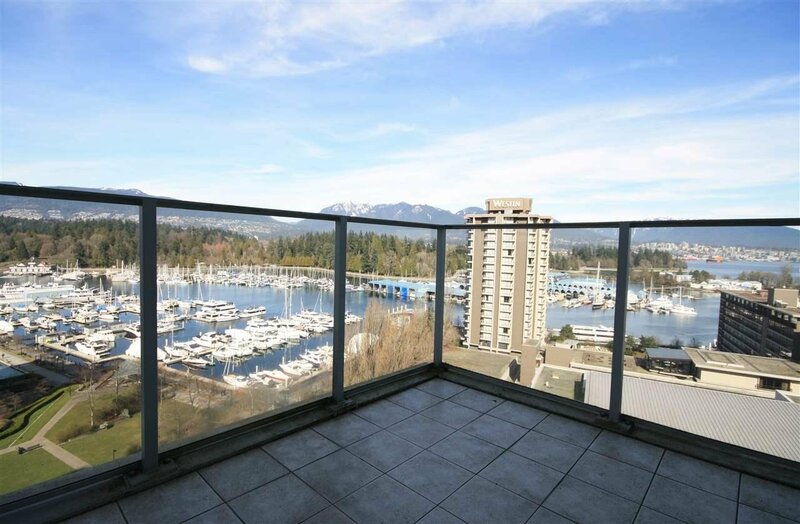 111 sq ft of balcony for your entertaining & enjoyment of views. 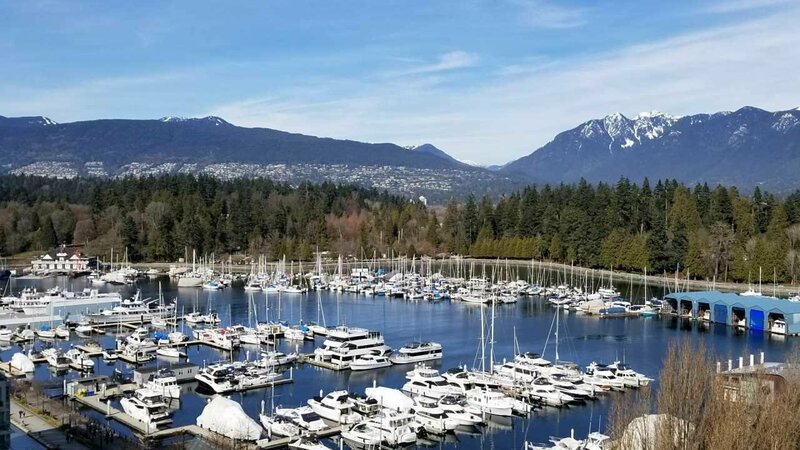 A short stroll to seawall, eateries & shops. 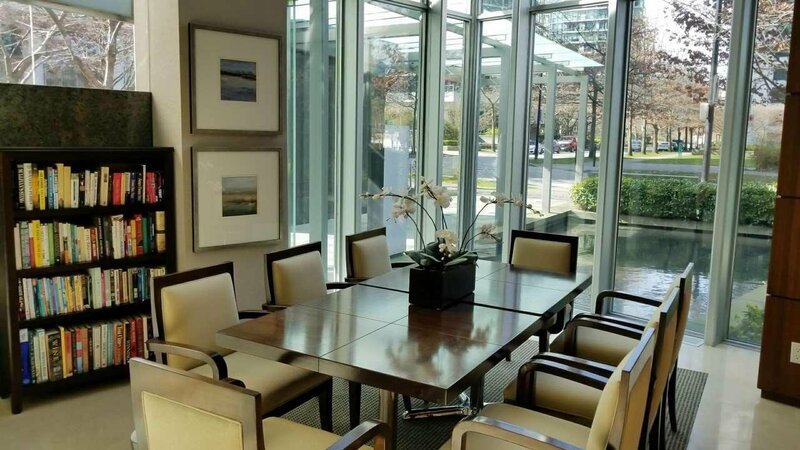 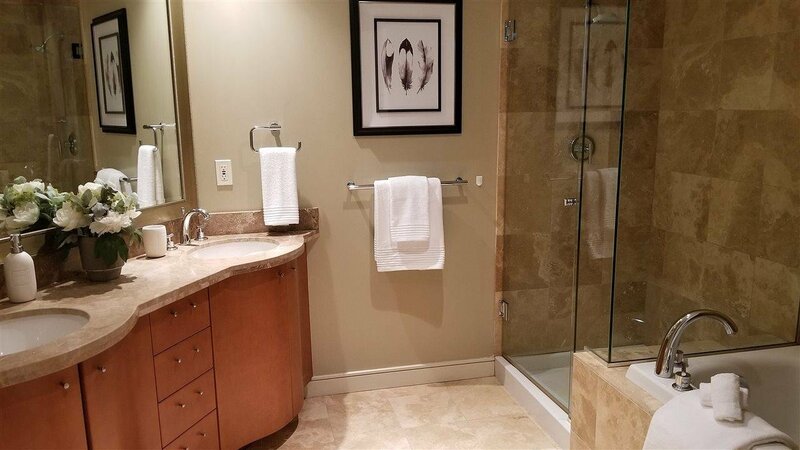 Great amenities include concierge service, gym & social meeting room. 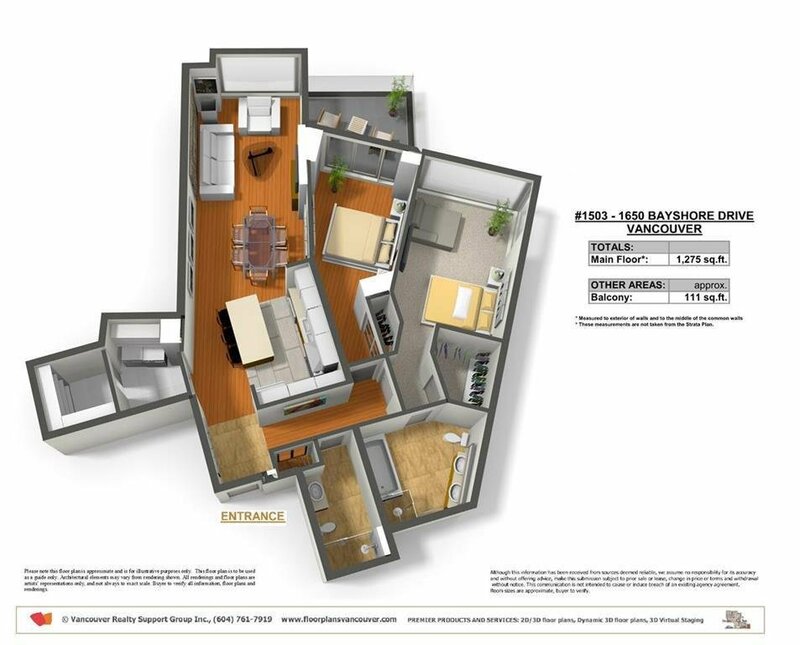 Extra large storage locker (8'8 x 6'6) & 1 car parking.